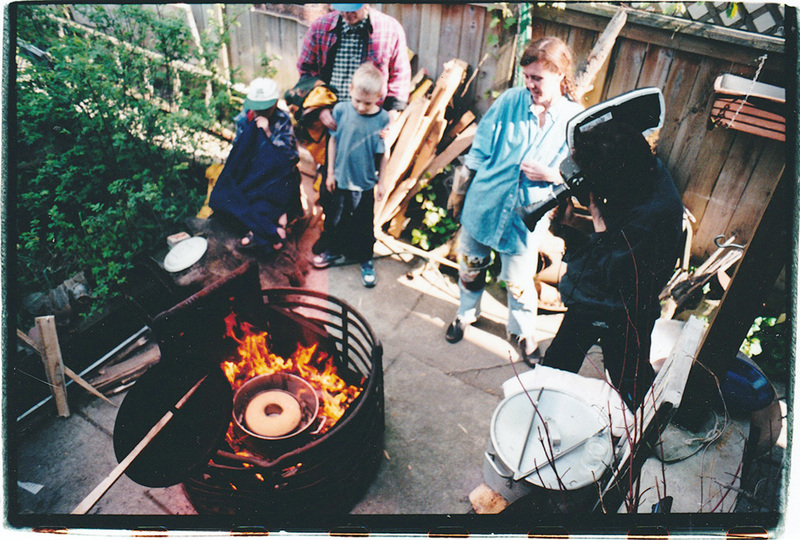 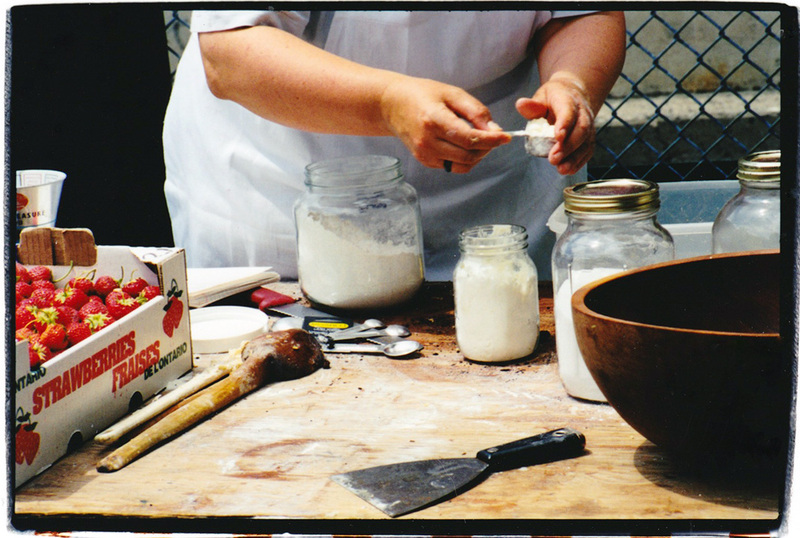 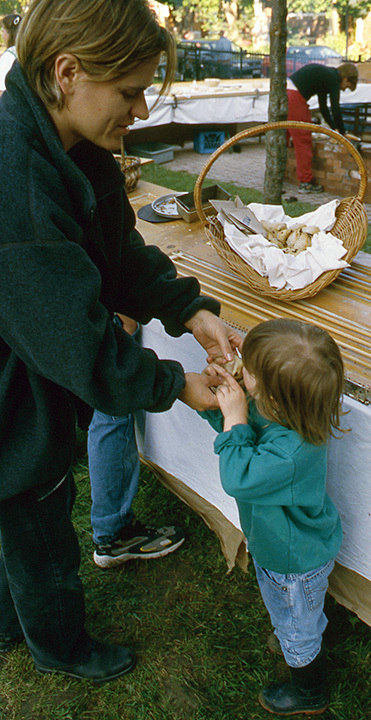 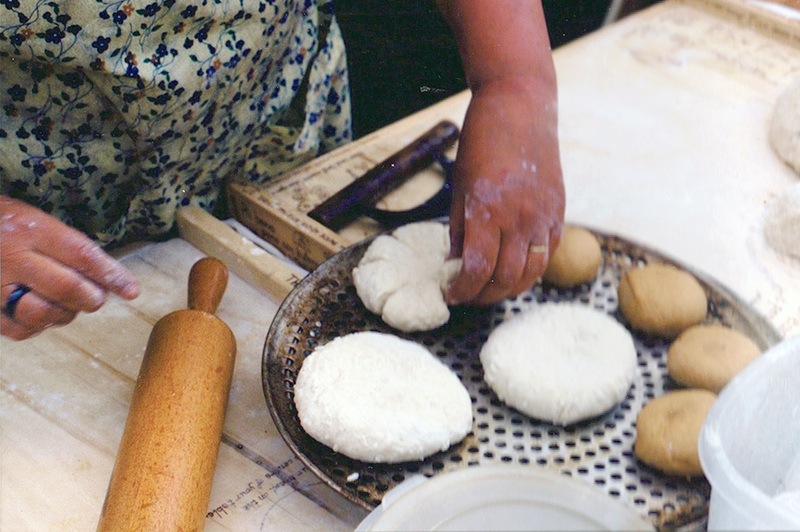 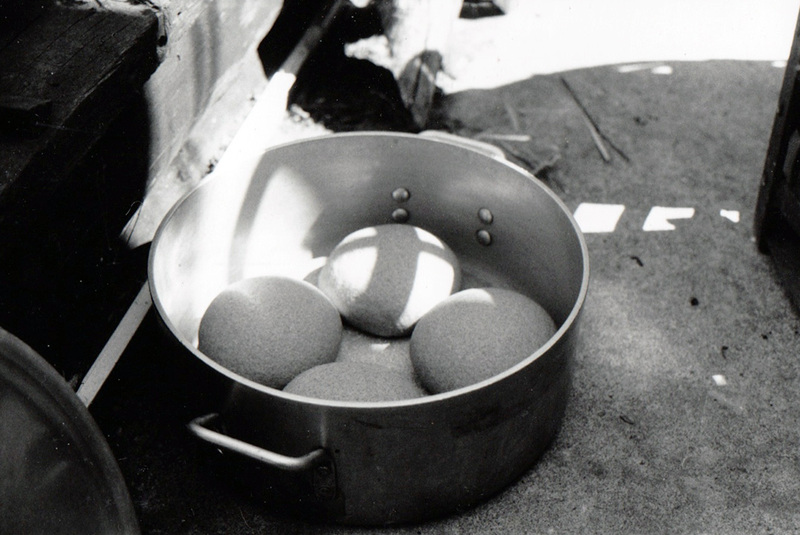 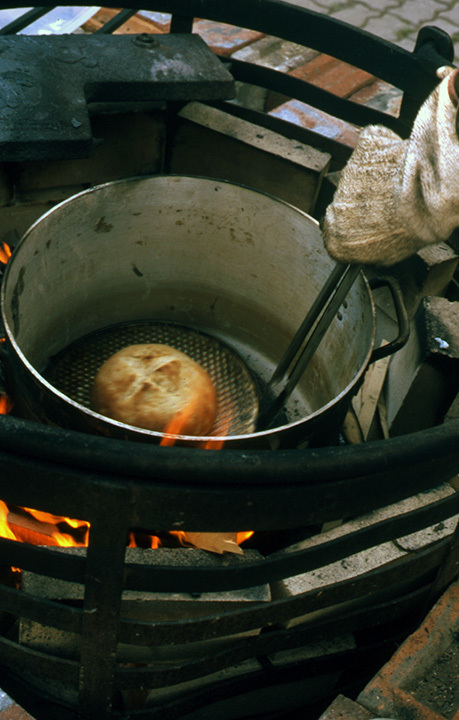 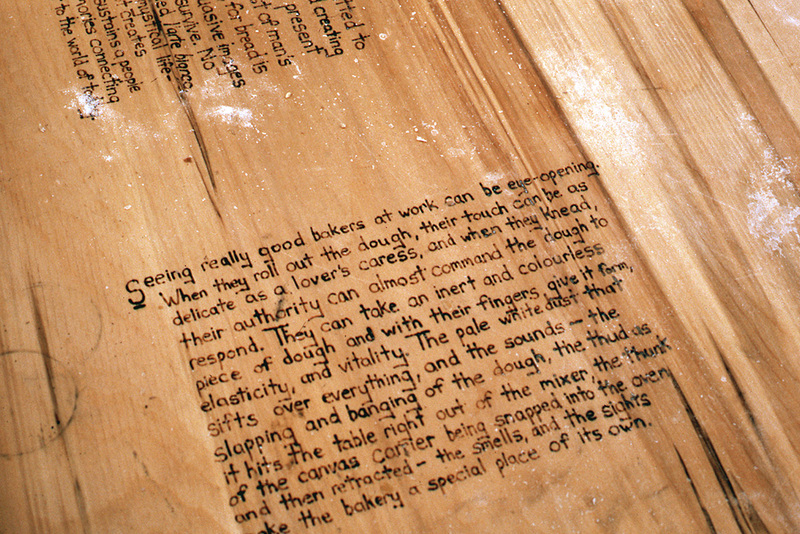 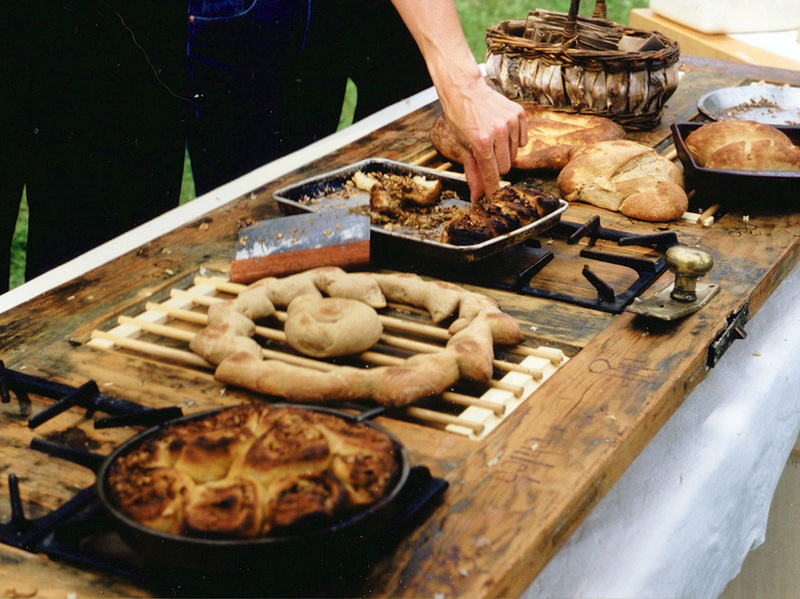 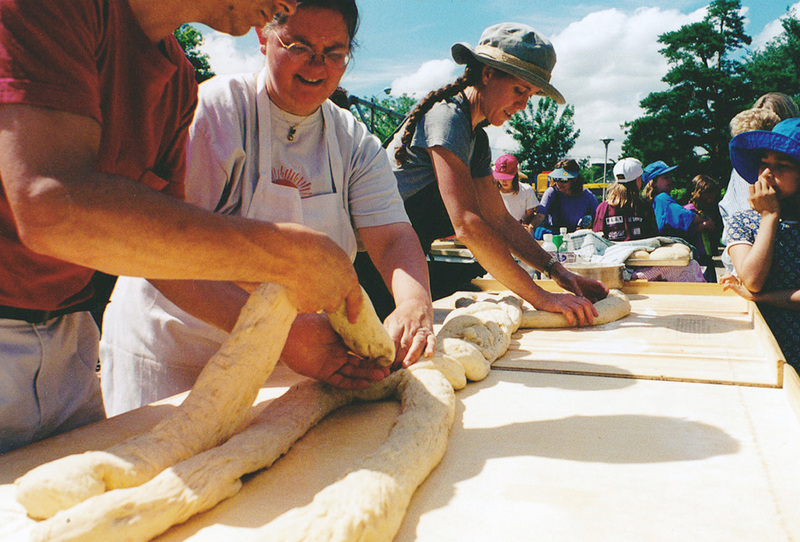 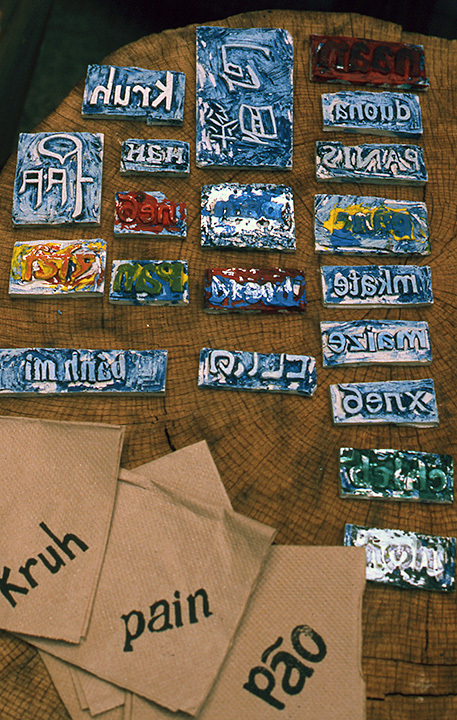 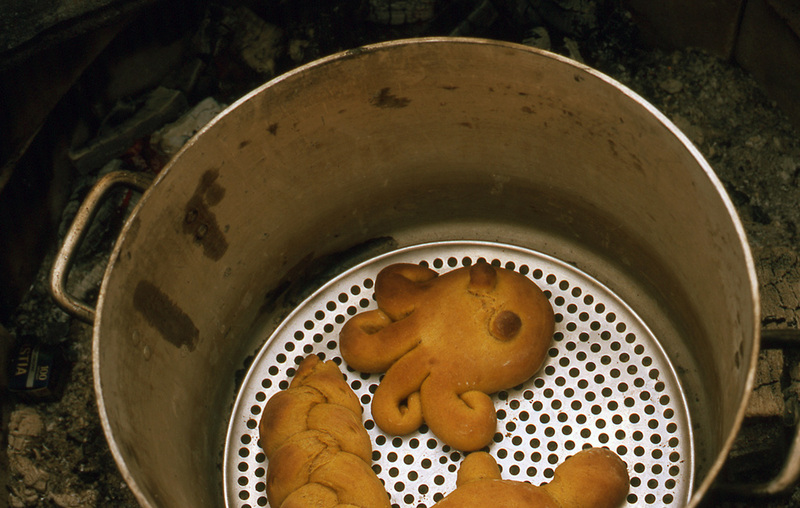 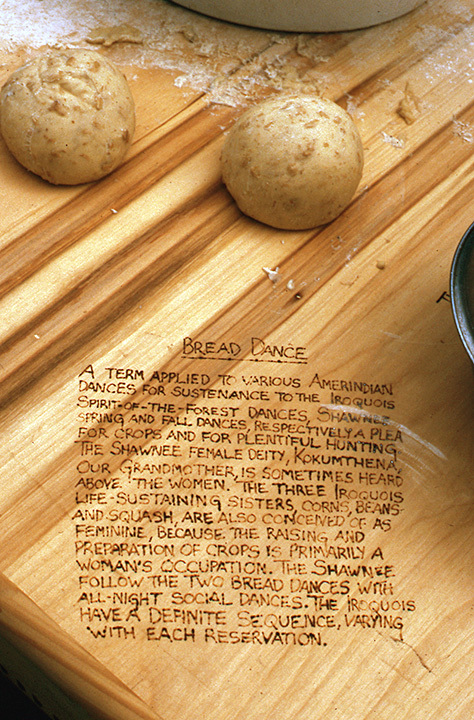 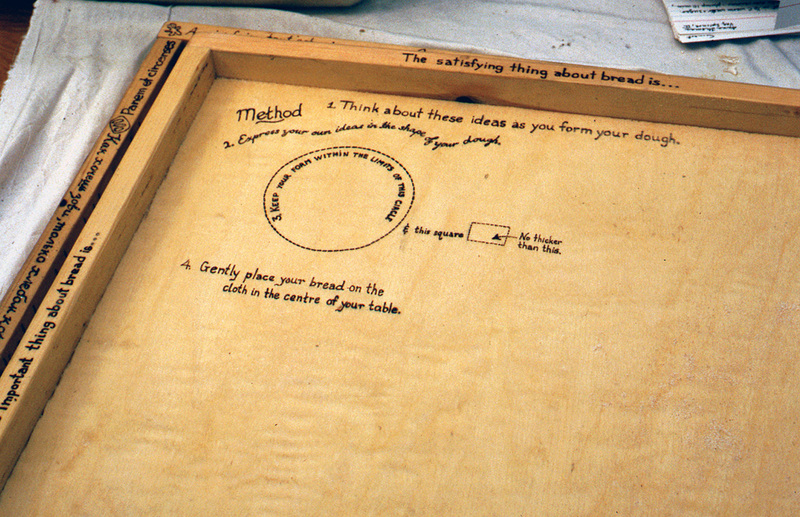 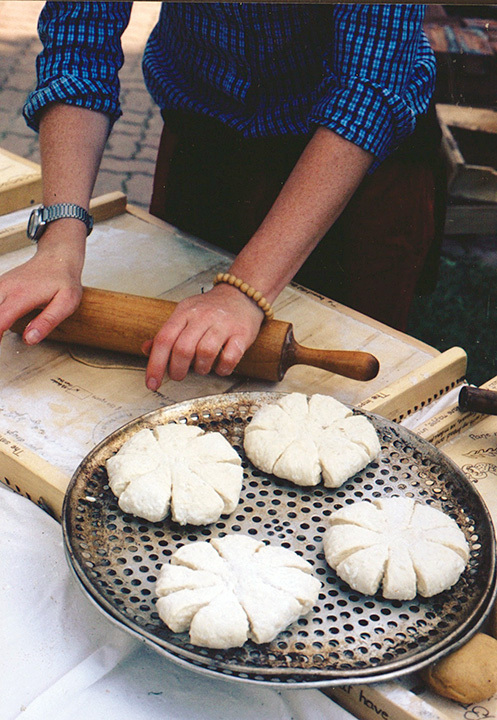 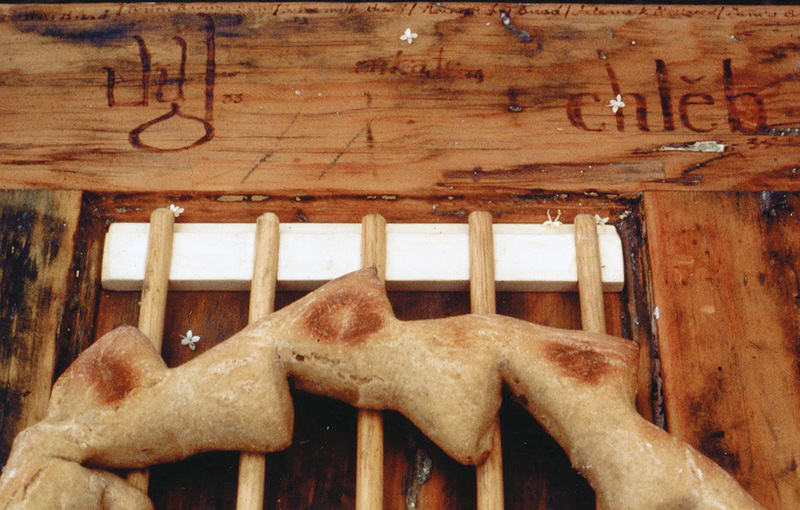 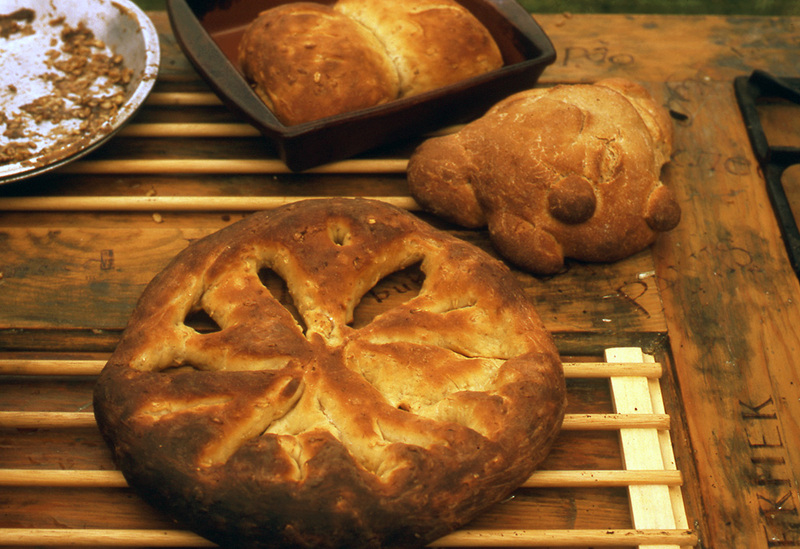 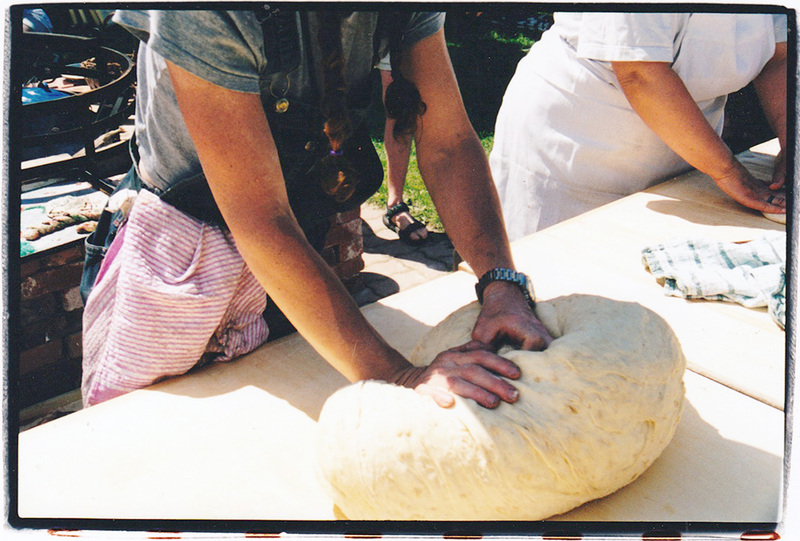 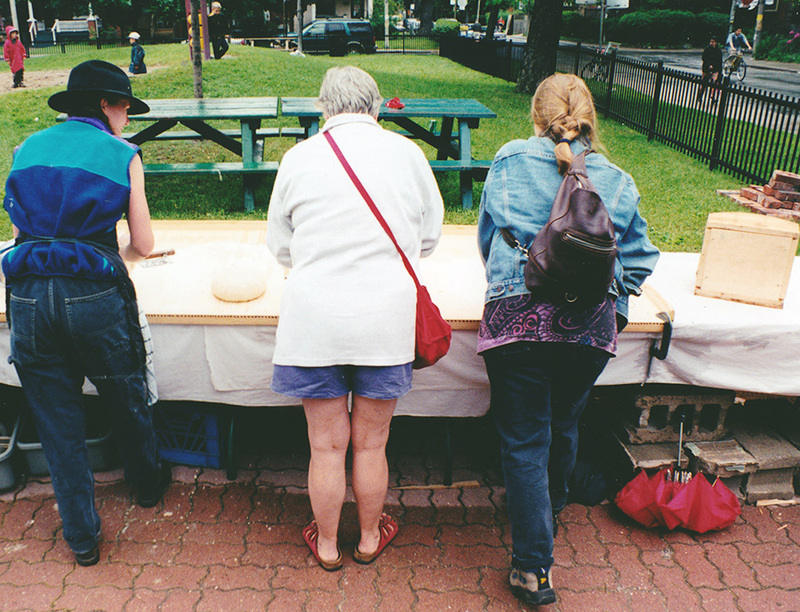 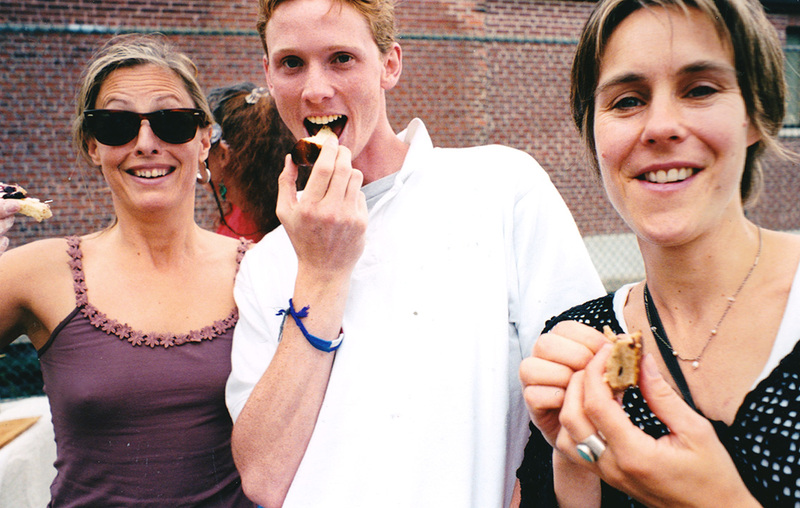 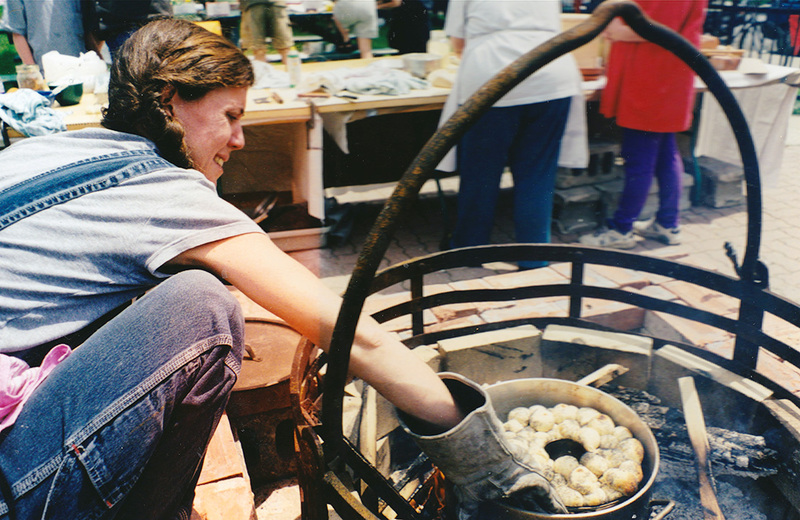 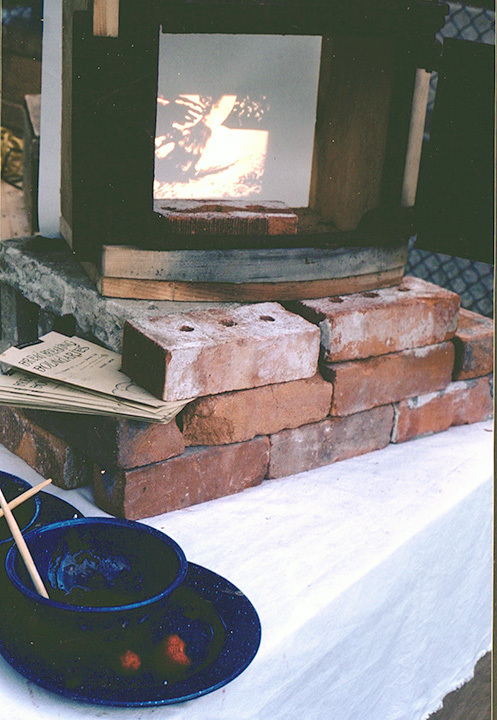 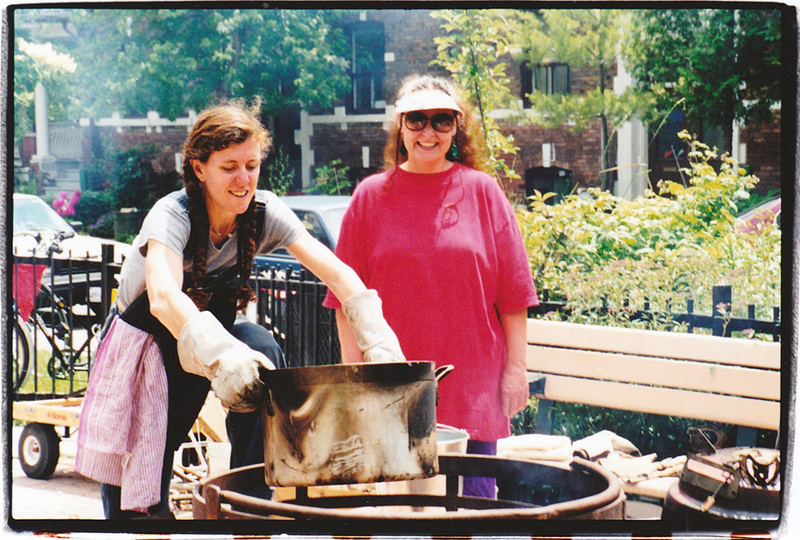 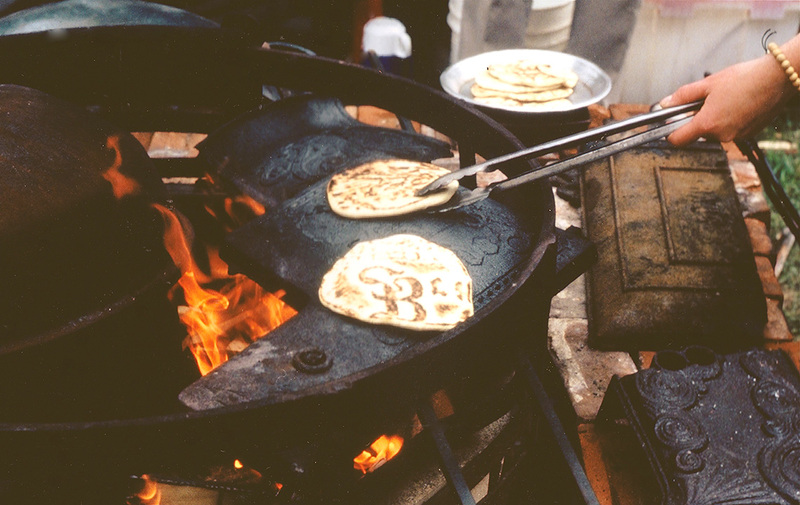 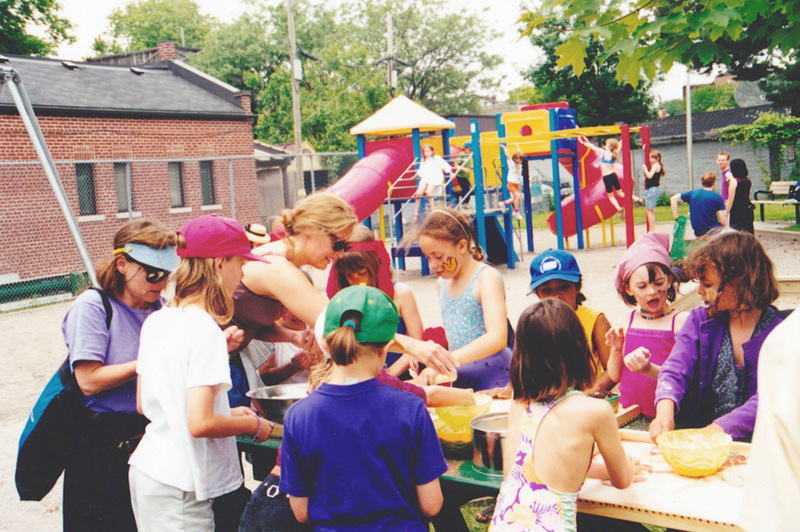 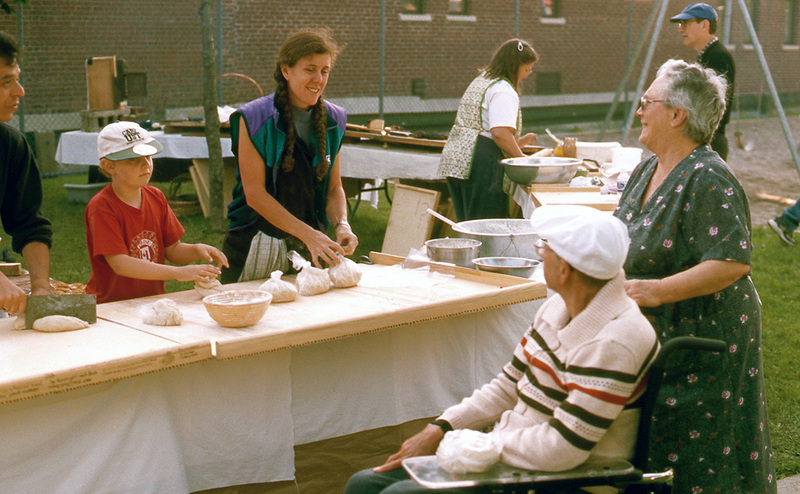 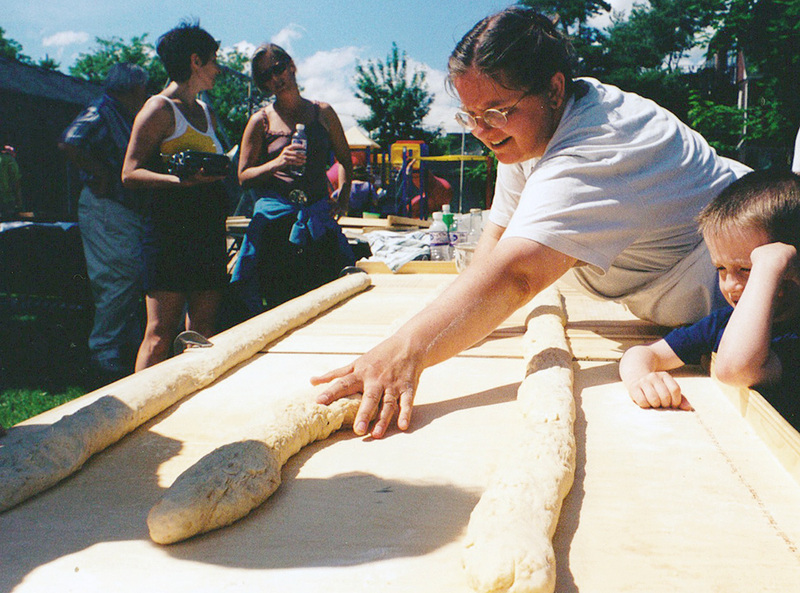 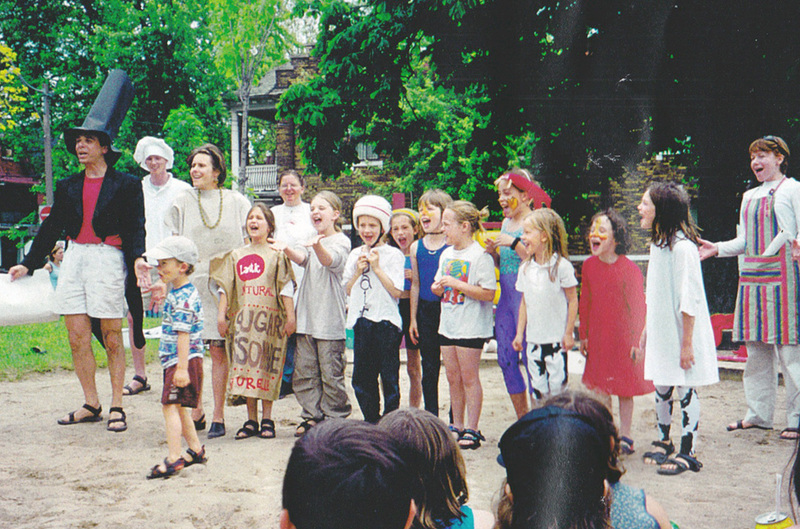 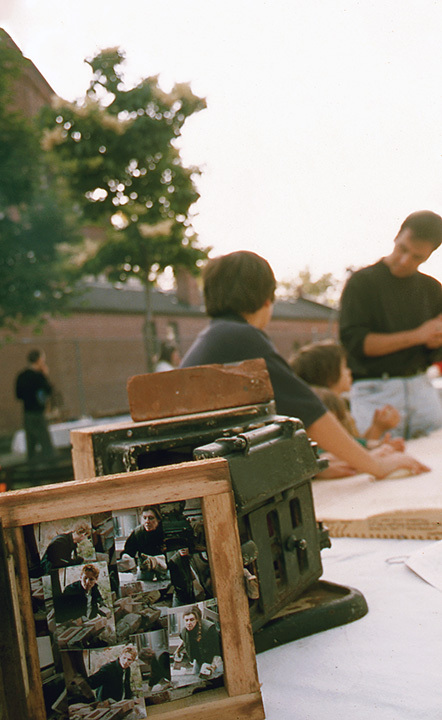 Encouraging the notion that art bread and dance can intersect Bread Breaking Boundaries brought a neighbourhood together through the simple act of baking bread. 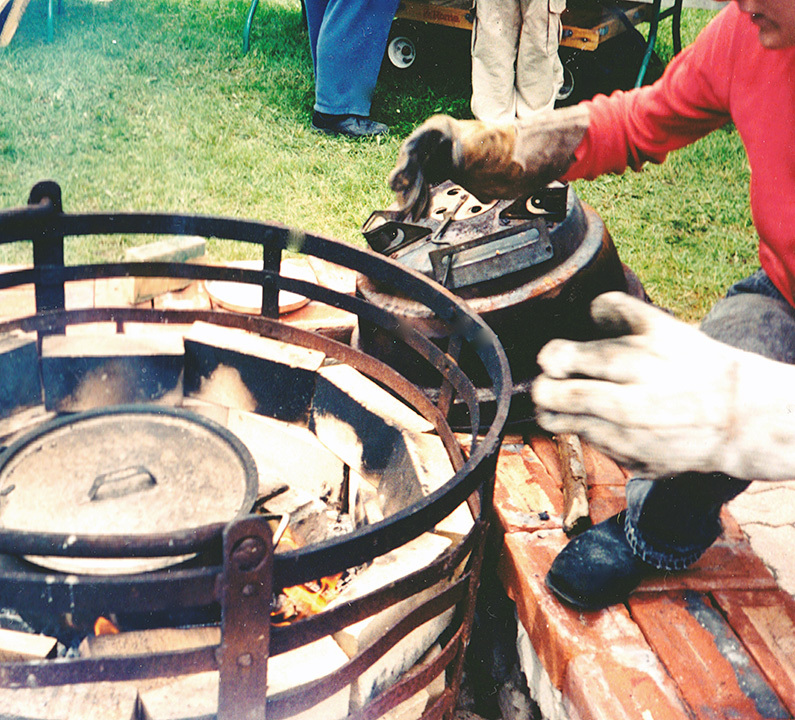 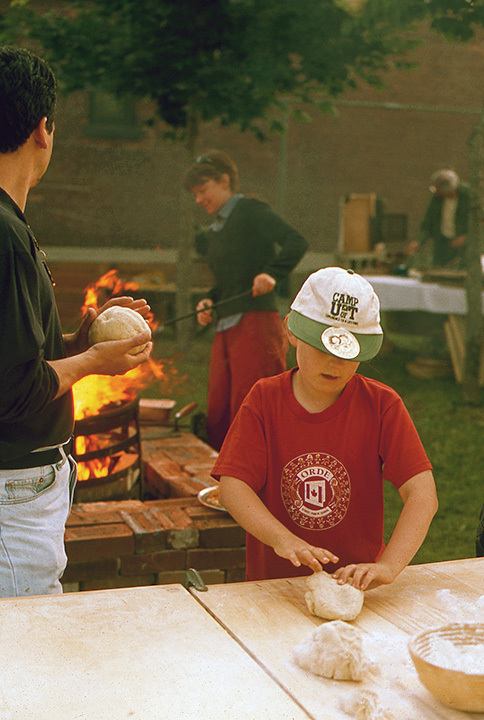 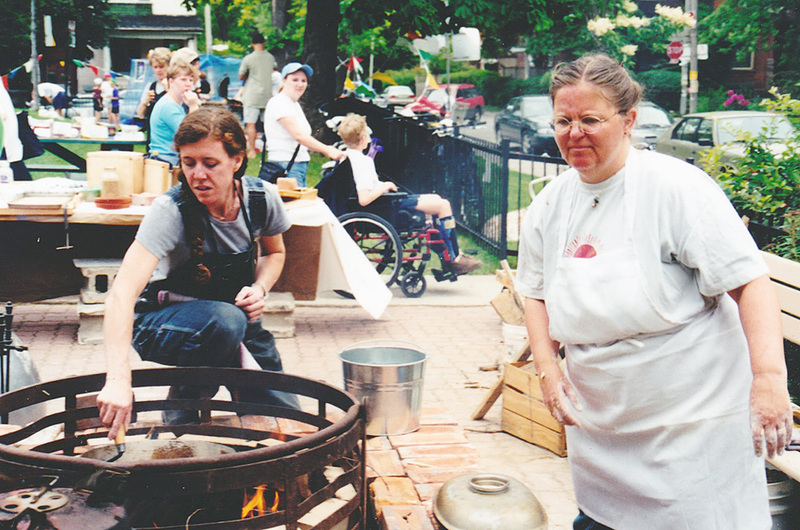 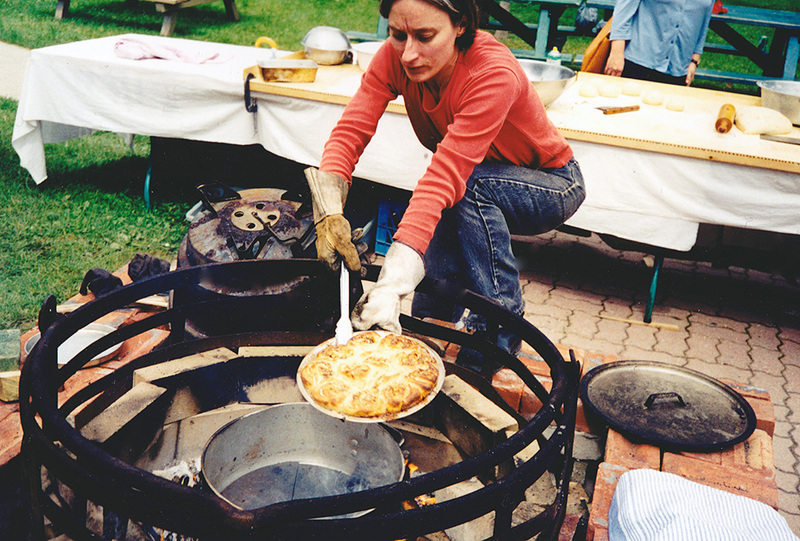 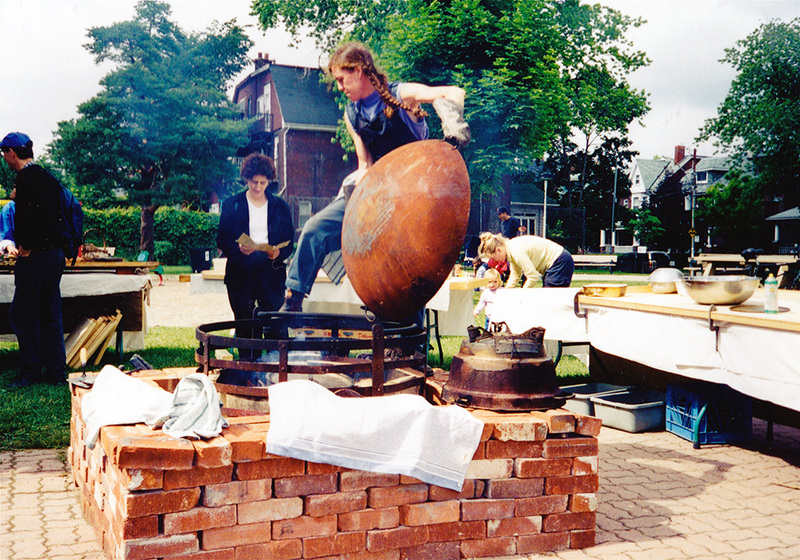 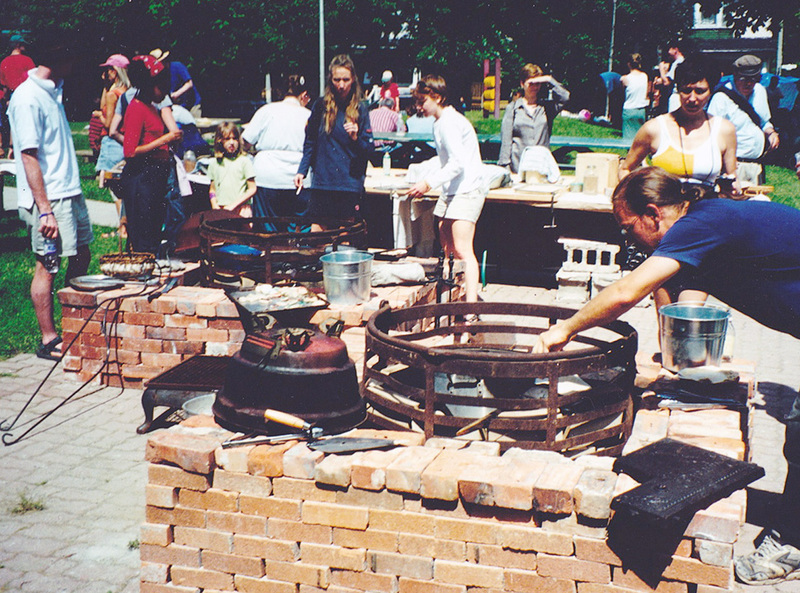 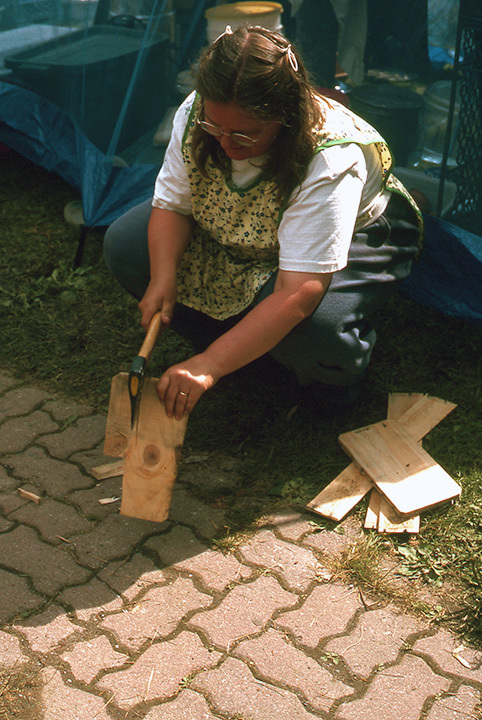 From gleaning building materials for the ovens, to researching bread lore and recipe testing, participants —actors, film-makers, potters, dancers, bakers, together with neighbourhood families, historians, writers and linguists—worked for three months planning every aspect of the project, culminating in a weekend-long event/intervention in downtown Toronto Park. 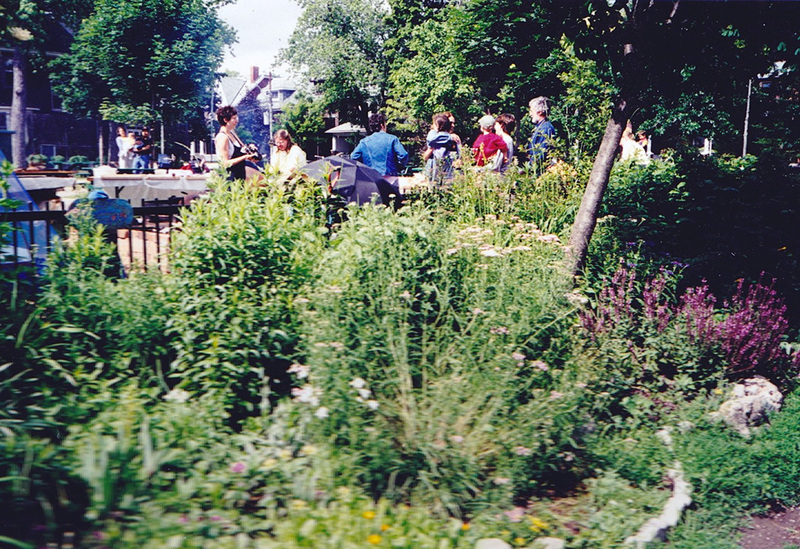 Many thanks to participants Jan, Joe, Christopher and Hannah Schallert, Jan Bird, David Frisch, Rosemary and Jack Dale, , Steve Gamester, Susan Bishop, Miri Makin, Jodie Makin, Donna Bartolini, Abby Levin, Lynne Heller, Cameron Taylor, Andrew MacDonald, Sam Babe, Nadia Portera, Allison Goodwin, Melissa Thompson, Kate Leach, Barbara Chisholm, Ashleigh Markulyn, Hanna Jones-Errikson, Phyllis Pearson, Jasmine Foster, Freya Jones –Errikson, Elysa Grotsky, Laurie Starr, Gemma Johnson, and the Church of St Mary Magdalene Folk Mass Planning Committee. 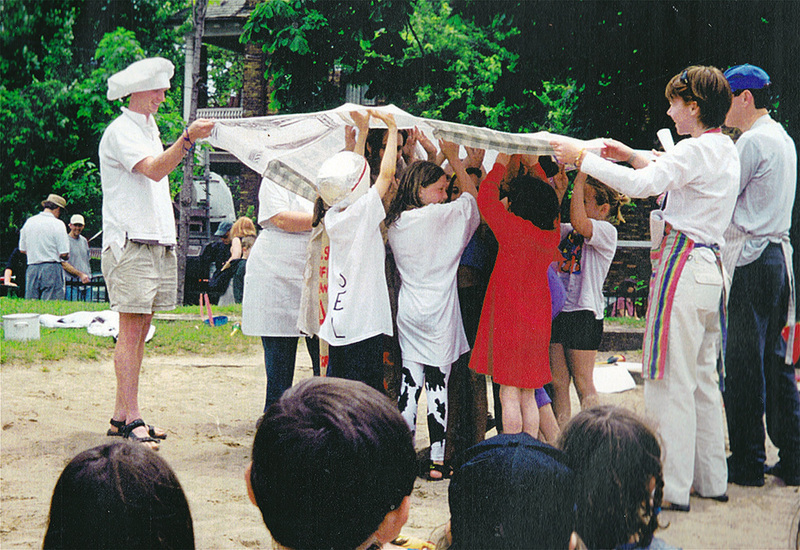 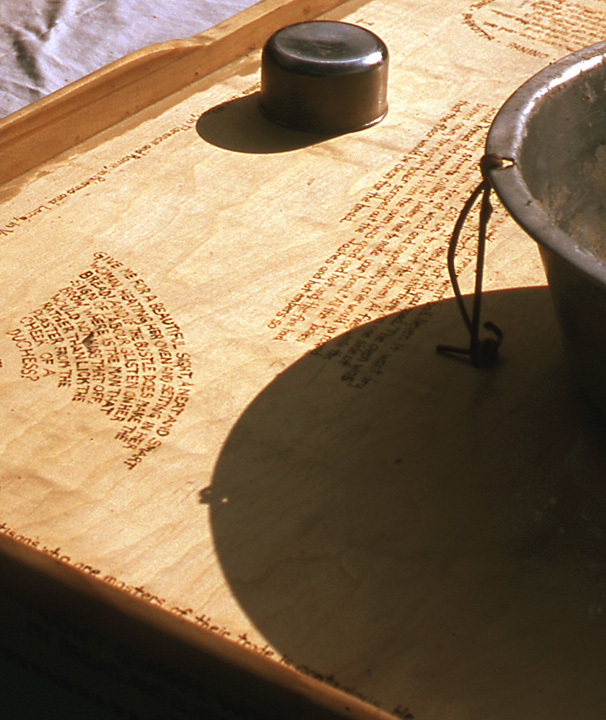 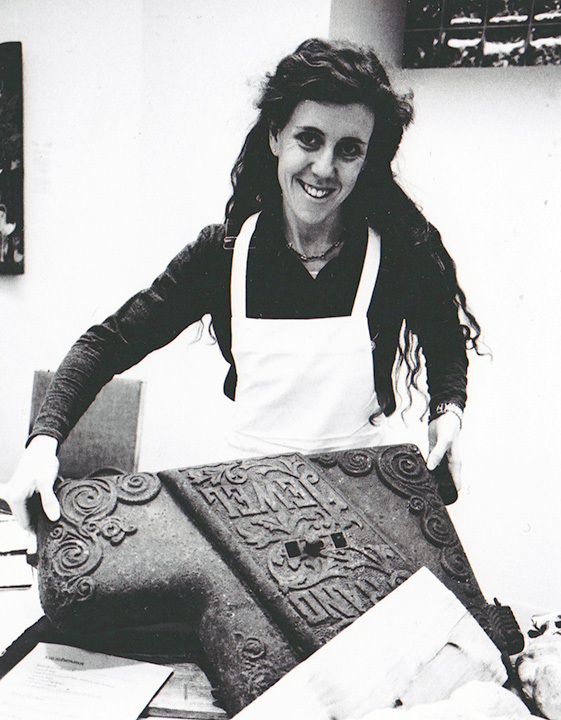 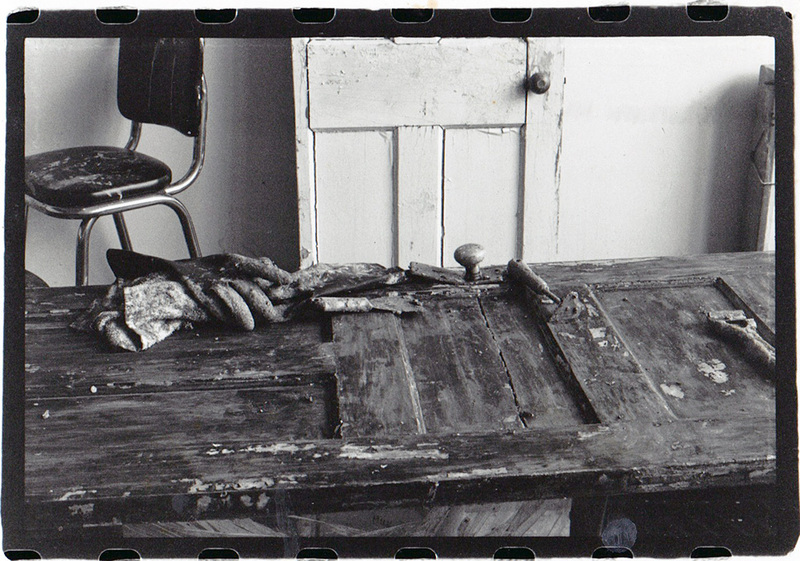 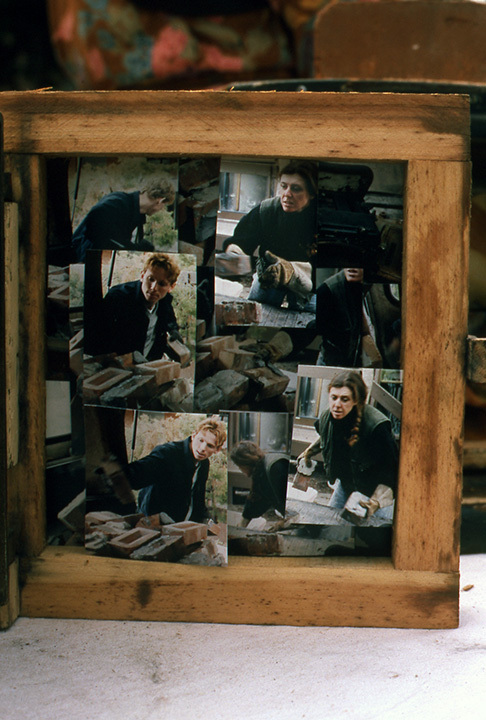 Special thanks to Jan Schallert for embracing every aspect of the project, David Frisch for writing and directing the children’s pageant The Wonder of Bread and to Jan Bird for documenting the making of Bread Breaking Boundaries. 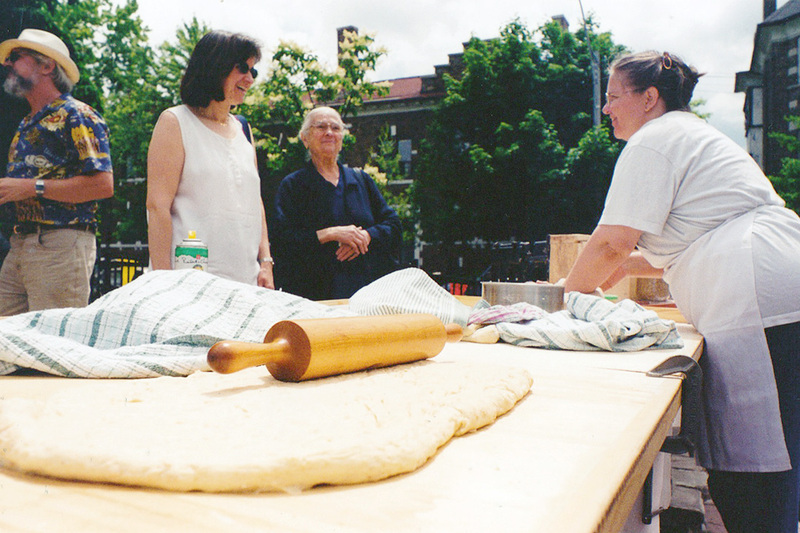 Bread Breaking Boundaries was supported by the Ontario Arts Council and sponsored by Strictly Bulk, Karma Co-op, Crystal Springs, and the Dairy Farmers of Ontario. 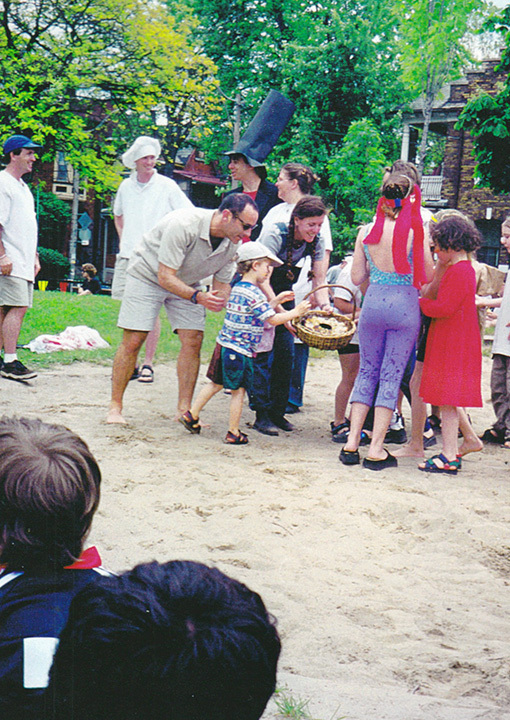 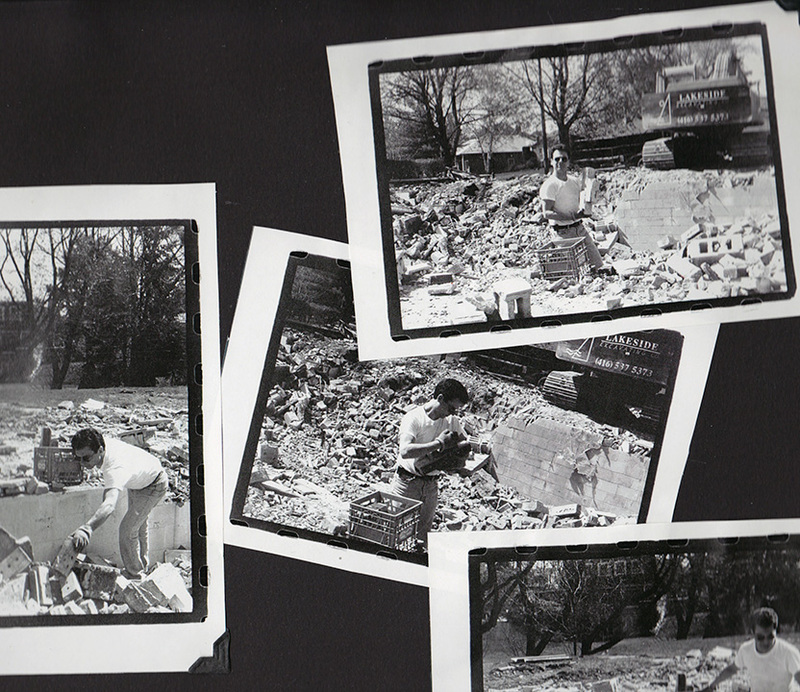 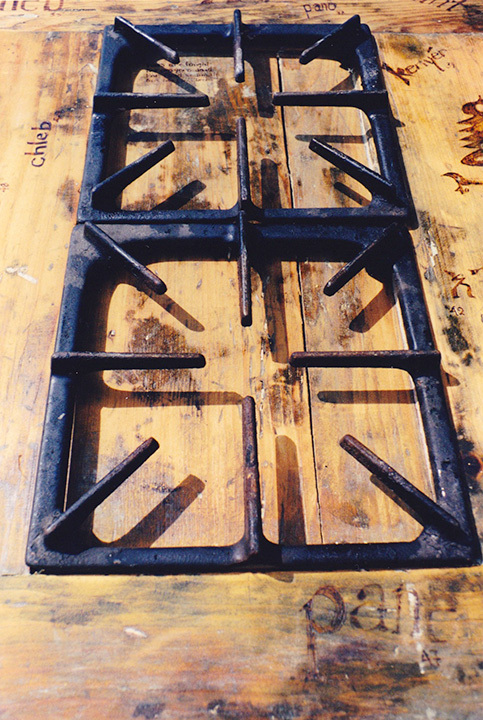 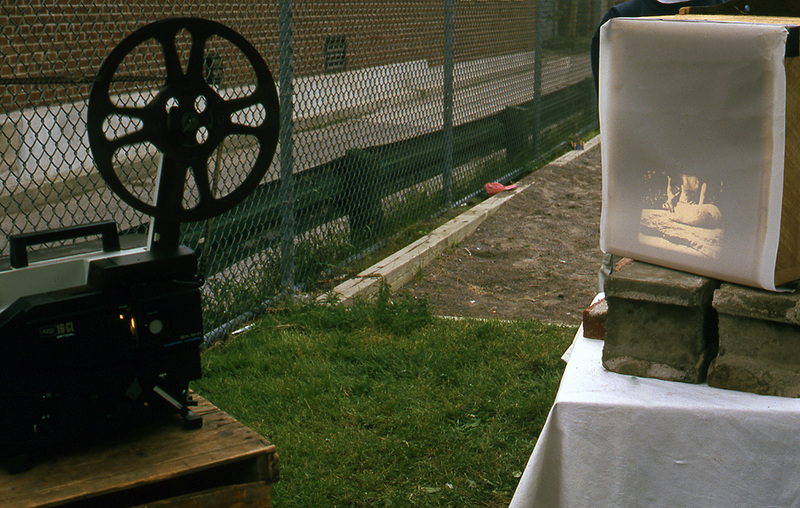 The project was presented with assistance from The Church of St Mary Magdalene, P.A.R.A., Toronto Park’s & Recreation, Joe Pantalone, Dufferin Grove Park, Lakeside Excavating, Priestly Demolition, Toronto Public Libraries, Toronto Historical Board, Harbord Bakery, Hodo Kwaja, and Day & Night Woodworking.